Join locals and Bushcare volunteers in restoring this important coastal rainforest area at Mona Vale Basin. This event is part of an exciting grant partnership which will improve the natural ecosystems of our coastal headlands. 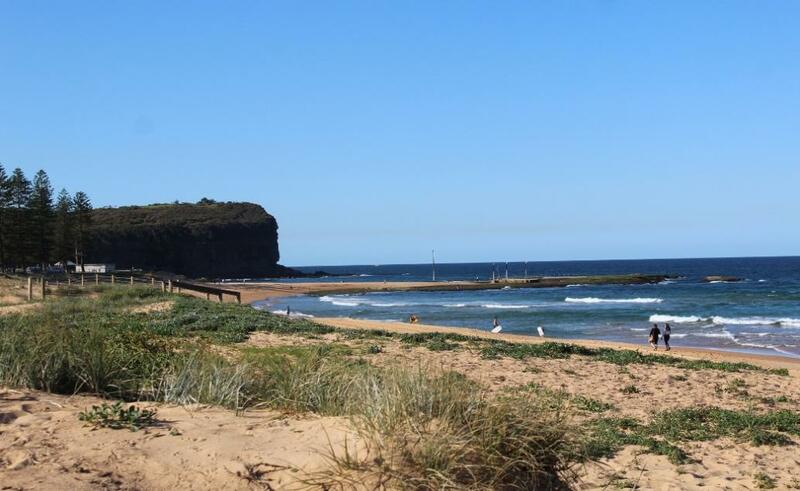 Find out about important restoration works on five headlands from North Narrabeen to North Mona Vale. Free native plants are on offer to local residents, providing vital habitat for our local wildlife. Participants are welcome to help out with planting and weeding on the day, supporting the restoration works by the Mona Vale Basin Bushcare volunteers. All welcome, tools and morning tea provided. Please wear closed in shoes, hat and comfortable clothing. This two-year project which commenced in February 2018 is assisted by the NSW Government through its Environmental Trust. In 2013 Pittwater Council secured grant funding of $100,000 over a staged two year period from the NSW Environmental Trust to undertake restoration works on five coastal headland and ecosystems in the southern section of Pittwater LGA. 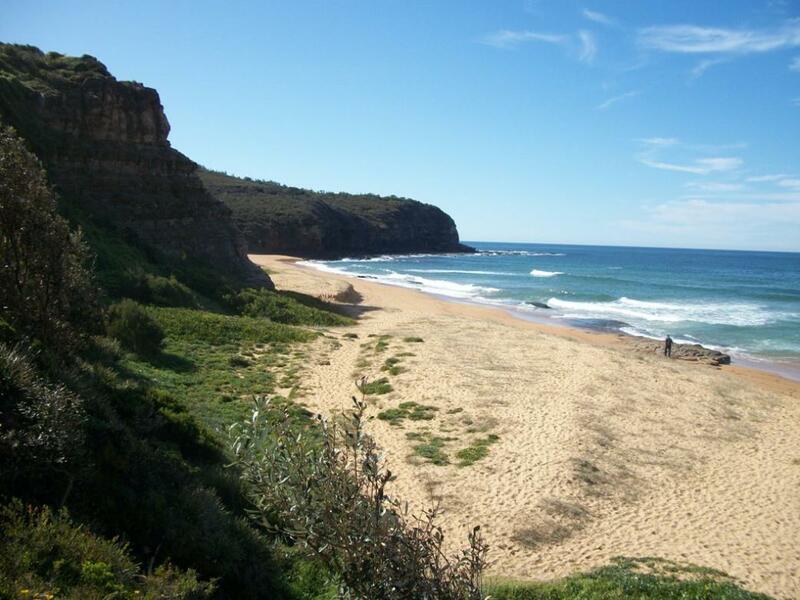 The project, announced in March 2014, included North Narrabeen Headland, Turimetta Headland, Warriewood Headland and Escarpment including restoration of Littoral (or Coastal) Rainforest on the northern end of Warriewood Beach and the Littoral Rainforest at Mona Vale Headland. The project commenced early November 2014 and was salted to be completed by 1 September 2016. The project aimed to protect and increase the native habitat (including the Littoral Rainforest Endangered Ecological Community and Themeda Grassland on Coastal Headlands Endangered Ecological Community) through weed control and bush regeneration to help natural regeneration. The highly degraded areas will be treated by removal of invasive weeds, replacing them with local native tubestock, in an effort to restore the natural ecosystems that used to be on site. Rabbit control, flora and fauna monitoring and recording and habitat assessment will all be a part of this strategy. Several new Bushcare groups were proposed for the New Year in 2015, namely Mona Vale Headland and Warriewood Beach North. "This should be a very satisfying project for all involved. If you’re interested in helping this project please call the Bushland Management Officers on 9970 1363 or 9970 1390 for further information." The coastal dunes in the Pittwater local government area are continually degraded and destabilised as a result of invasive weed species outcompeting native species. In order to prevent or minimise future environmental and asset damage, Council proposes to upgrade or replace fencing where appropriate to delineate access pathways for the public and revegetate a large proportion of the Pittwater coastal dunes through weed eradication and plant propagation of indigenous coastal fore dune species. Fairy Bower seawall forms part of a continuous seawall stretching along Manly Ocean Beach to Shelly Beach Manly. 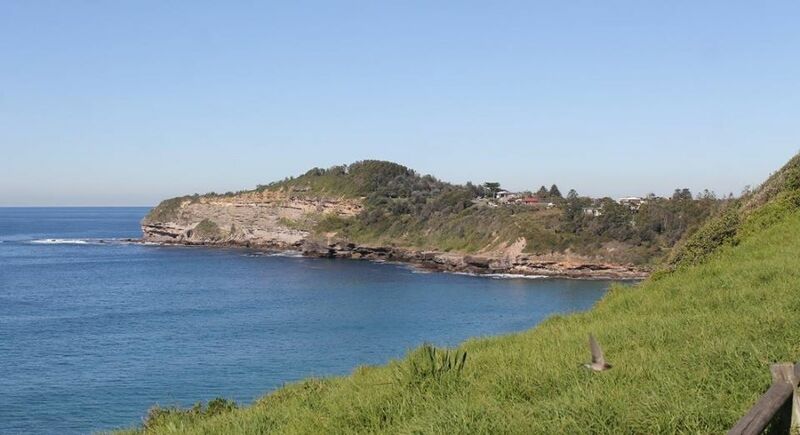 The Fairy Bower seawall is in need of upgrade to address immediate risk of failure of the toe section and to increase the height of the seawall crest to address wave overtopping. The project involves detailed design and construction work to raise the seawall crest, add a wave return parapet and provide structural support to the base of the seawall and the Manly Ocean outfall sewer contained within the seawall. As so much of this work is done by volunteers, this is a great instance of how the community is still doing its best to make the local area as it needs to be for native fauna and the enjoyment of others and in that, an example of how some things may change but others do not.